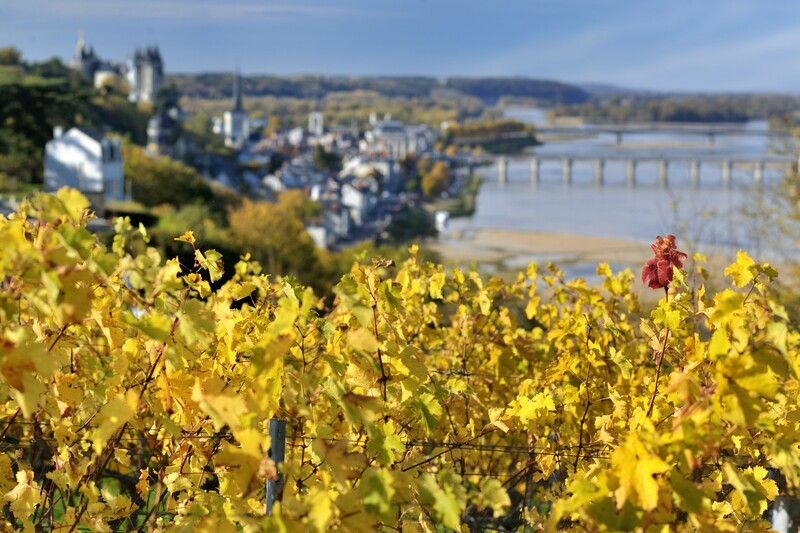 Having first been recognised in 1936, the Saumur appellation’s vineyard combines some 1500 hectares across 93 communes situated to the south of Saumur. Traditionally, the vineyard produced white wines, with a vine stock dominated by Chenin Blanc and Cabernet Franc. Originally from Bordeaux, Cabernet Franc was imported as early as 990 by Breton sailors. The Crémant de Loire appellation was created in 1975 and is dominated by Chardonnay and Chenin Blanc grape varieties. It stretches across a vast area of the Loire Valley, covering some 1600 hectares. What makes it special is that harvesting is performed entirely by hand to preserve every last grape. 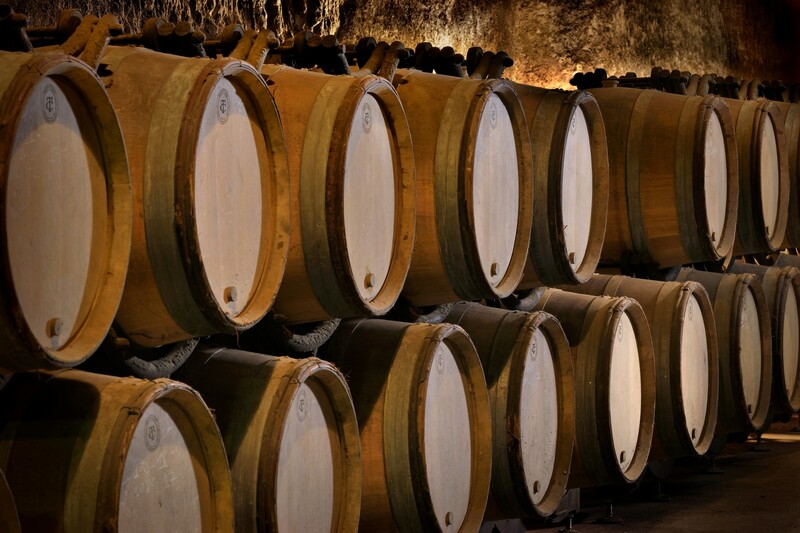 Bottles of Crémant de Loire are kept in the cellar for at least 12 months. 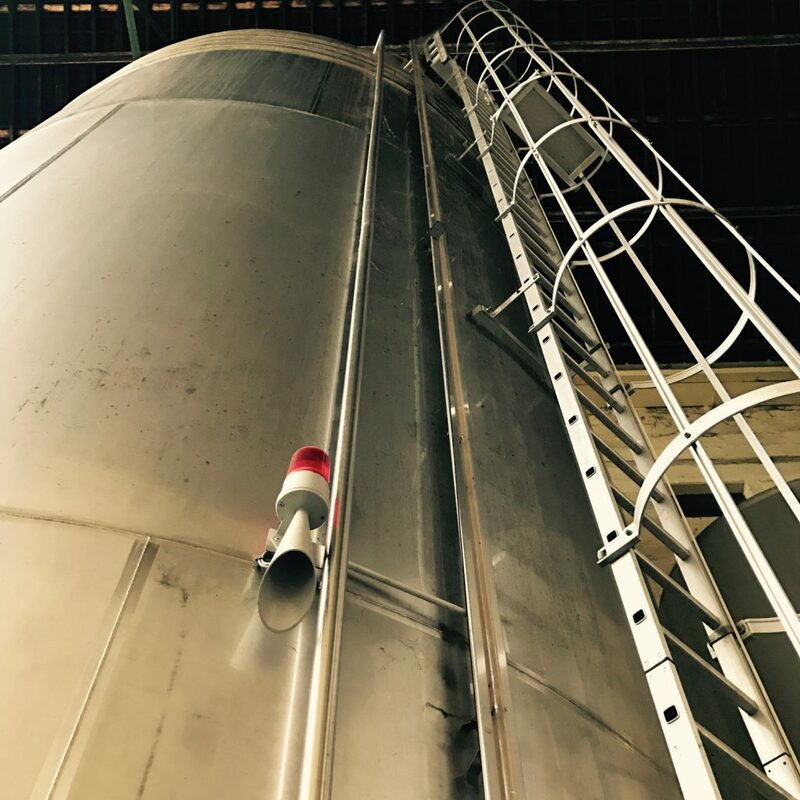 At Gratien & Meyer, we age our Saumur and Crémant wines beyond the minimum legal requirements to allow the aromas to develop for as long as possible. Our exceptional-quality soils provide us with a large number of wines with a Controlled Designation of Origin (“AOC”, in French). The Loire helps to regulate the winemaking process, giving the region the famous “Anjou sweetness” celebrated by the poets Ronsard and du Bellay. The hillsides soak up the sun, while the cool nights provide essential moisture for the vines. Spring comes early and the autumns are mild, favouring the “noble rot” required to produce liqueur-style wines.